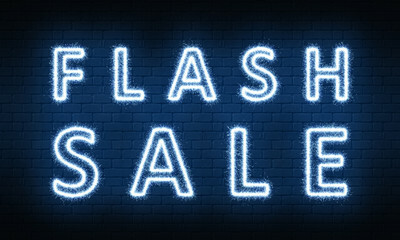 For new* AND existing clients – 24 hour flash sale (12:30PM 7 Jan – 8 Jan, 2019). Purchase a 10 pack of 1on1 personal training sessions and get 1 FREE! The free session is for the same session duration/type. All sessions expire 6 months after purchase. Purchase via Mindbody, link on our website via the bookings tab. *New clients, please contact us first to organise your sessions to ensure we can train you at your preferred time.